Chesnutt Slated For Media Blitz In Support Of First Album Of All-New Material In Six Years Including Premiere of Lyric Video on The Boot, SiriusXM Prime Country Radio Special, Rolling Stone Country, Billboard and more! 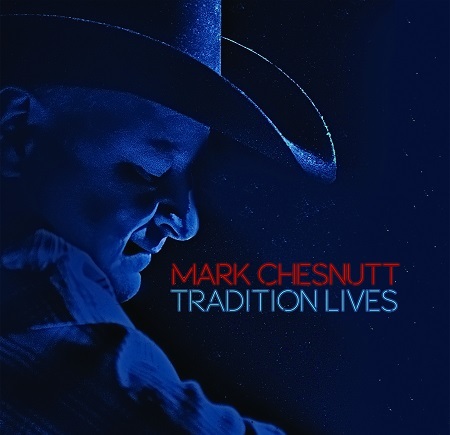 NASHVILLE, Tenn. (July 1, 2016) – The wait is nearly over for Mark Chesnutt fans as Friday, July 8 marks the release of his first album of all-new material in six years, Tradition Lives, released by Row Entertainment. The celebration kicks off Friday, July 1, as the lyric video for the track “I’ve Got A Quarter In My Pocket” premieres exclusively on TheBoot.com.